AOG Conference has negotiated discounted rates at the host hotel, The LINQ Hotel & Casino, Las Vegas. 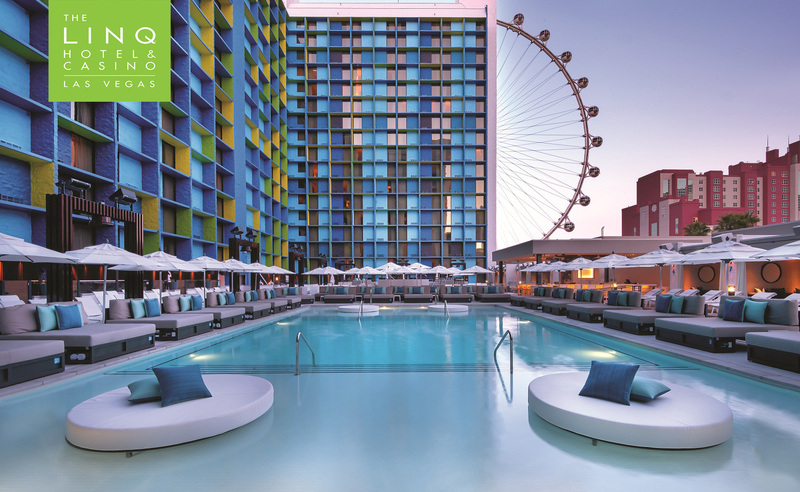 Note: The LINQ Hotel (Lodging) is adjacent to Harrah’s (Conference Center). Both Hotels are linked by the Carnival Courtyard via a 30 yard/30 meter walkway.